The perfect gift for the festive party season! The greatest floorfilling mixes on one album! Each album features a selection of classic mixes that include the biggest party hits of all time! 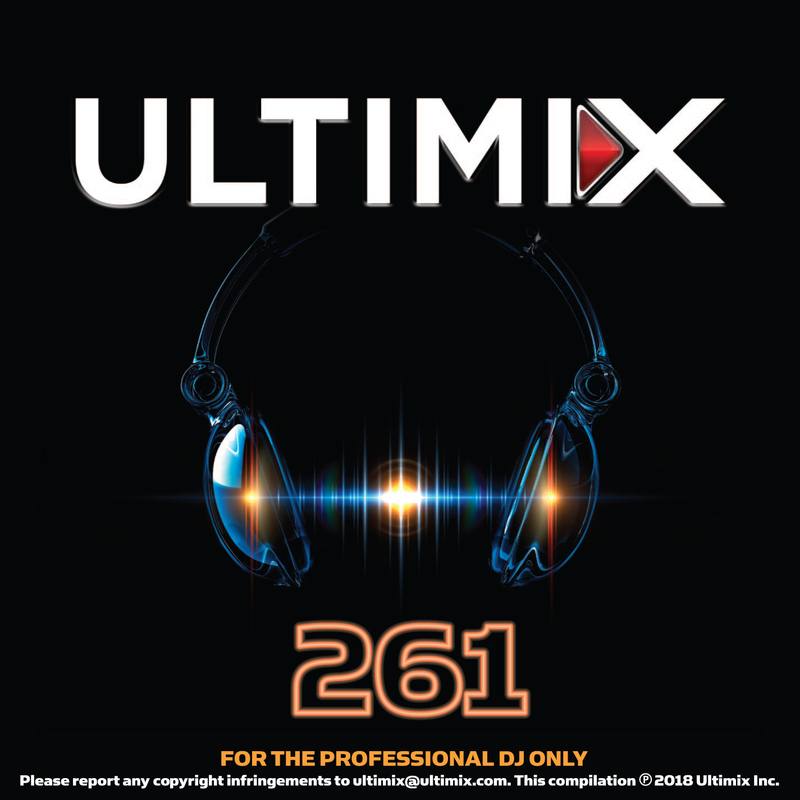 02 – Mastermix – Don’t Stop The Pop Party! 08 – Mastermix – This Is 1990! 09 – Mastermix – This Is How We Party!